Group rides are a great way for new and experienced riders to join like-minded people for an enjoyable time around the area. If you want to see what rides, routes and trails our experienced riders can bring you on, check out the New England Bike Riders Club. Road Rides happen during the warm weather months – typically starting during April until it gets cold & dark later in the fall. 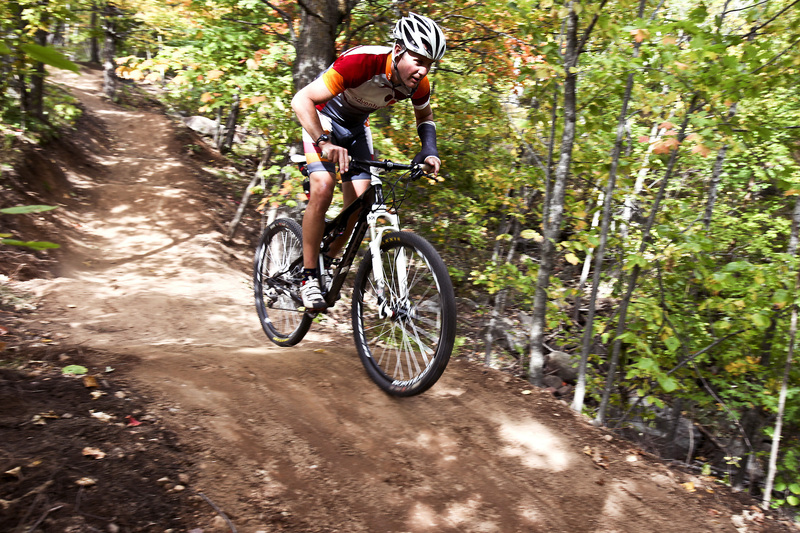 Mountain rides continue year-round, but are not necessarily on the same day each week. Various location around our great area – best way to join us on some mtb rides is to keep an eye on our social media – where ride information will be posted. Rides during the week are often evening/night rides after we close, including our #WOODSWEDNESDAYS ride weekly. It’s important to have a good lights the season progresses into the fall, wheras weekend rides are usually during daylight outs. See ya in the woods! Monday road rides will be leaving from New England Bike (512 College Highway, Southwick, MA 01077). Be sure that you have all items that you need at the time of the ride departure. Ride leaders will be leaving the store at the posted time. If you need any additional items or service from the store, please arrive early enough to get what you need before the ride starts. We try to accommodate all riders on our road rides. If you are new to cycling or a experience rider we hope you will feel satisfied and comfortable with the terrain and duration of our group road rides. All Monday group road rides are NO DROP rides and are designed to welcome all riders of many varying abilities and experience. Our riders usually split into two groups of quicker pace riders averaging 16mph 22-28 miles and more conservative pace riders averaging 14 mph 22-28 miles in most cases. Our routes change most weeks to offer a variety of what our beautiful area has to offer in road riding, we are very fortunate to live in such a great place to enjoy the sport of cycling. Thursday road rides will be leaving from New England Bike & Scuba (512College Highway, Southwick, MA 01077). Be sure that you have all items that you need at the time of the ride departure. Ride leaders will be leaving the store at the posted time. If you need any additional items or service from the store, please arrive early enough to get what you need before the ride starts. Our Thursday night road rides are designed for the quicker pace rider in mind with higher average speeds and climbing. These rides will average around 18-19mph for 25-30 miles. These are NO DROP rides Ride leaders will wait for all riders though please make them aware if you are having difficulty keeping up. Please bring any nutritional and mechanical items you may need. All riders are required to follow the rules of the road/trail. Bicycles should be appropriate for the ride in which you are participating in. Bicycles should be in working order before the start of each ride. Rides may be cancelled due to inclement weather or other unforseen factors.